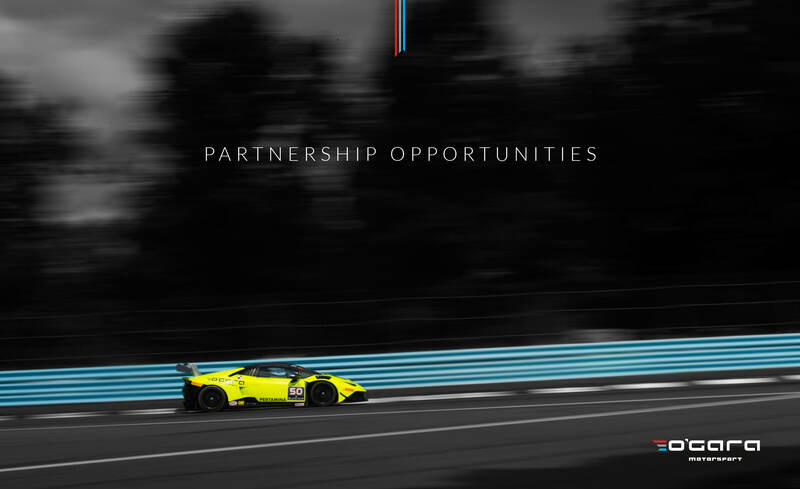 O'Gara Motorsport wanted to create a new, modern partnership presentation that showcased their brand while highlighting the benefits of partnering with the team. With an extremely high level of luxury partners that would view the presentation, the design needed to elevate the brand. Through a simple, clean layout with minimal typography and carefully selected images, I wanted to not only capture the spirit of the team but also showcase the passion for winning.